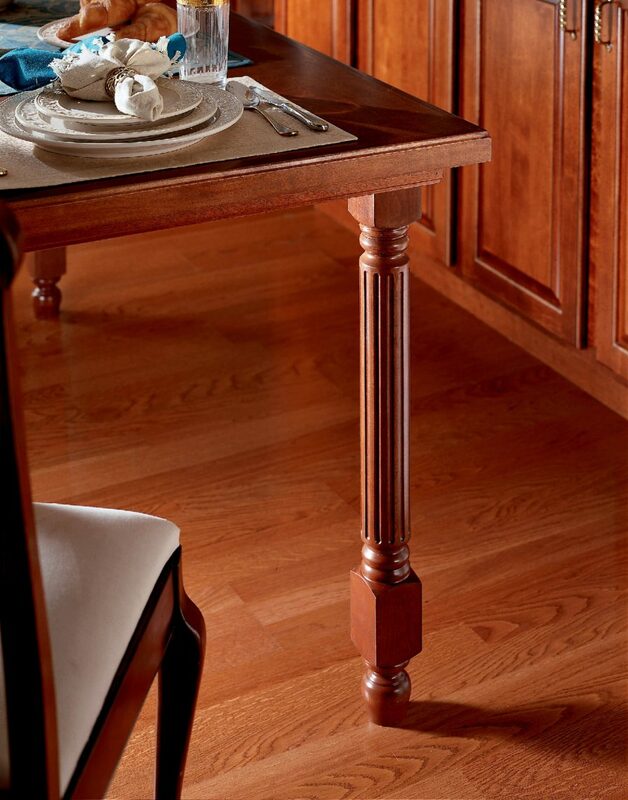 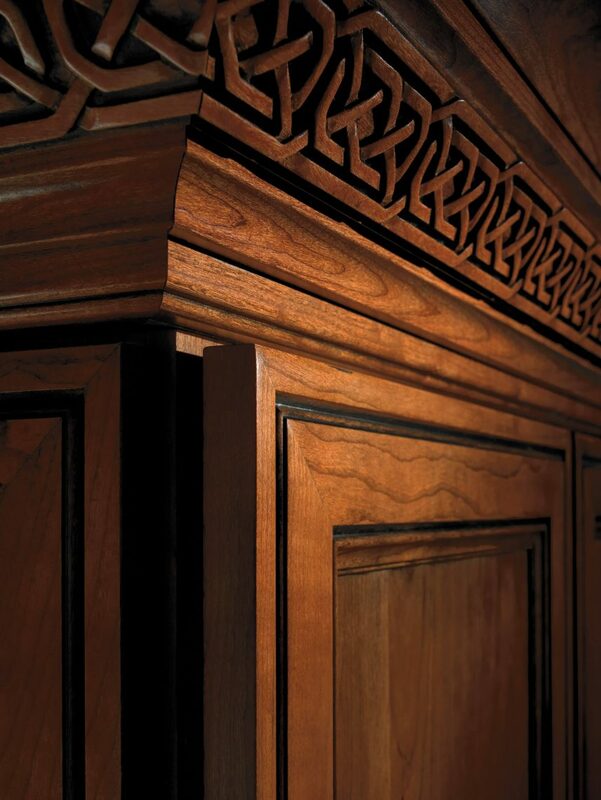 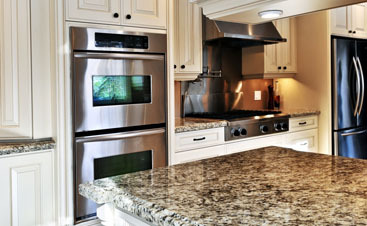 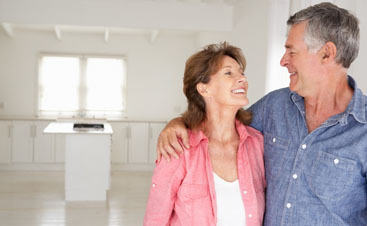 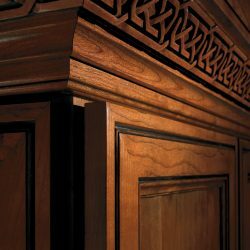 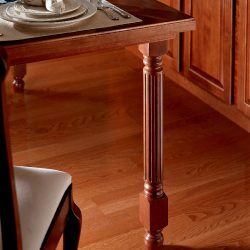 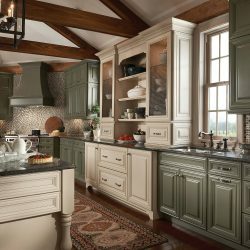 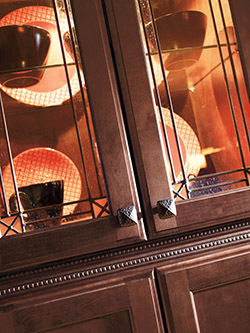 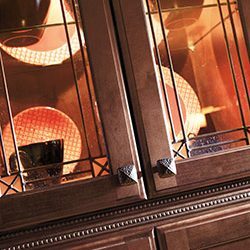 Traditional Cabinets - For Traditional Elegance, There Is No One Better! 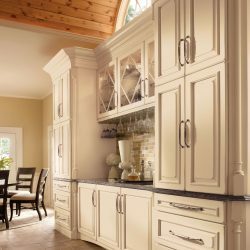 The traditional design focuses on establishing a warm and homey feeling that invites you to spend quality time in your space. 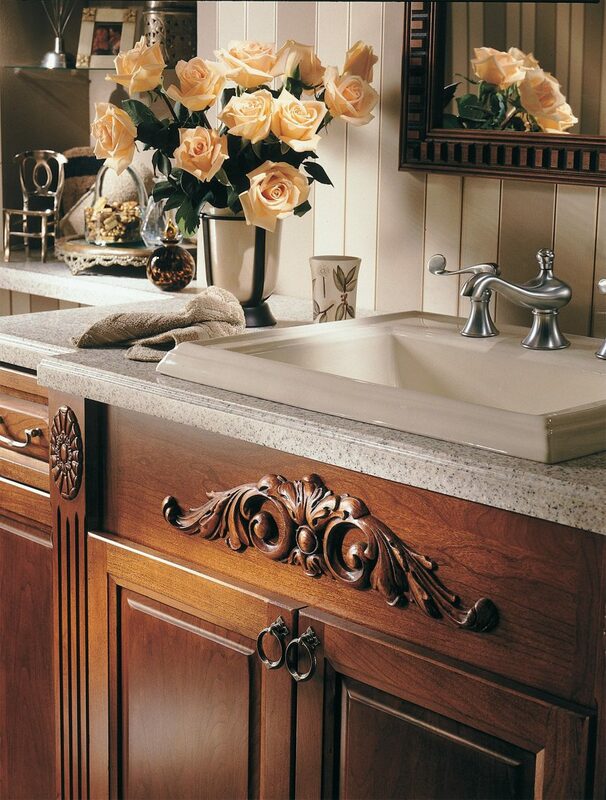 This style invokes nostalgia for the past. 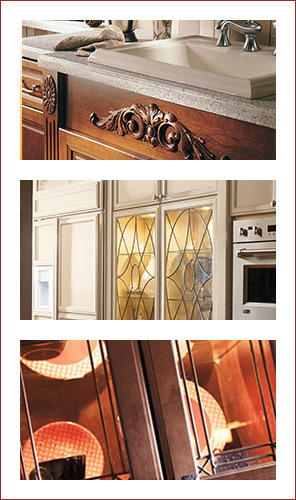 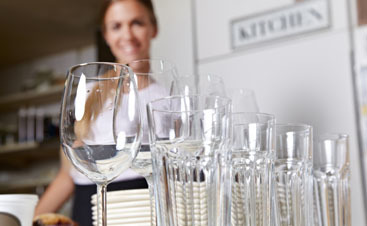 The details are usually rich, ornate, and decorative. 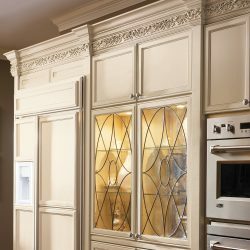 The feel of old-world European charm calls upon a host of colors, textures, and materials layered with symmetry and balance, creating a classic design. 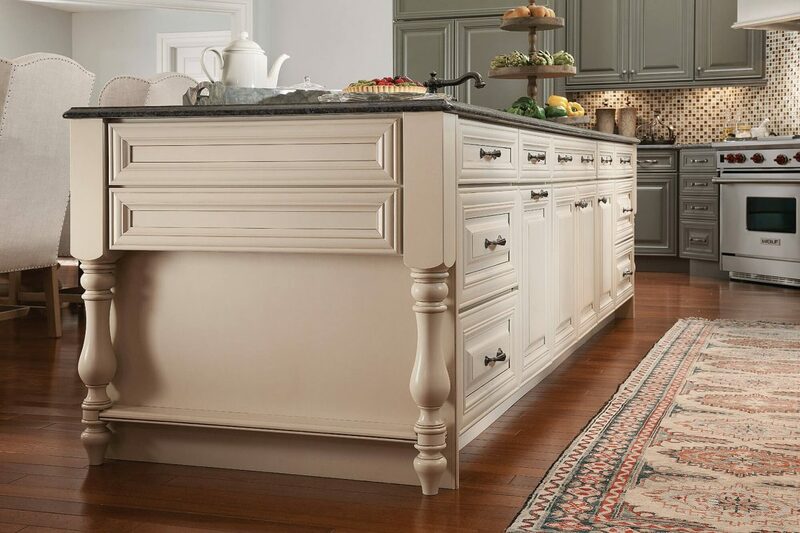 The sum of these details is an elegant, refined, and welcoming space in your home. 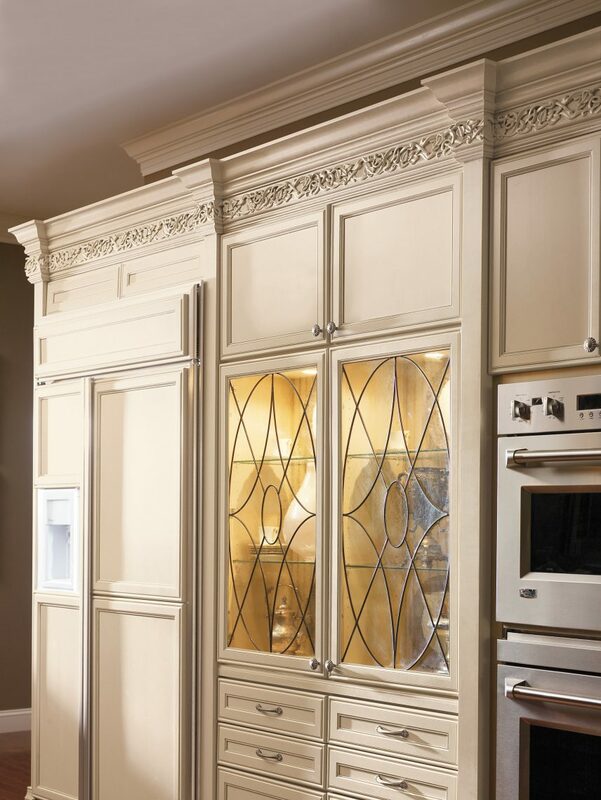 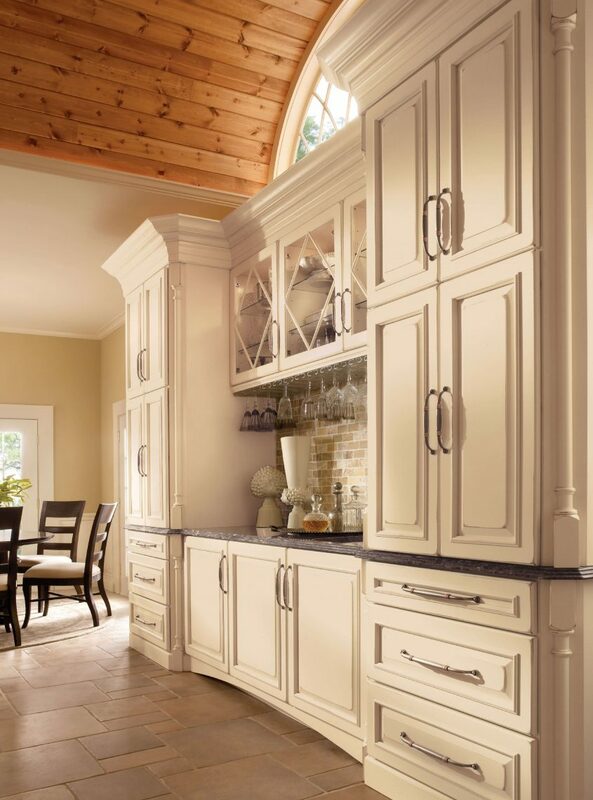 Choose cabinet doors with both inside and outside edge profiles. 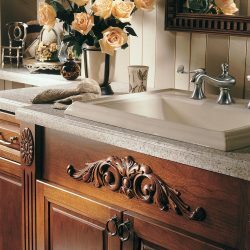 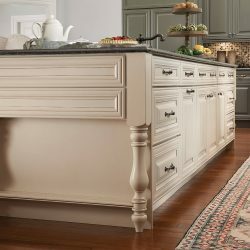 Paired with detailed moldings and decorative additions with ornate knobs and handles. 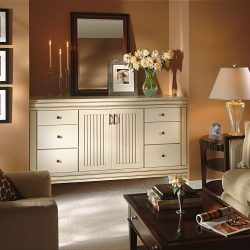 Select furniture with a mix of curved, irregular, and straight lines, and choose deep, rich colors. 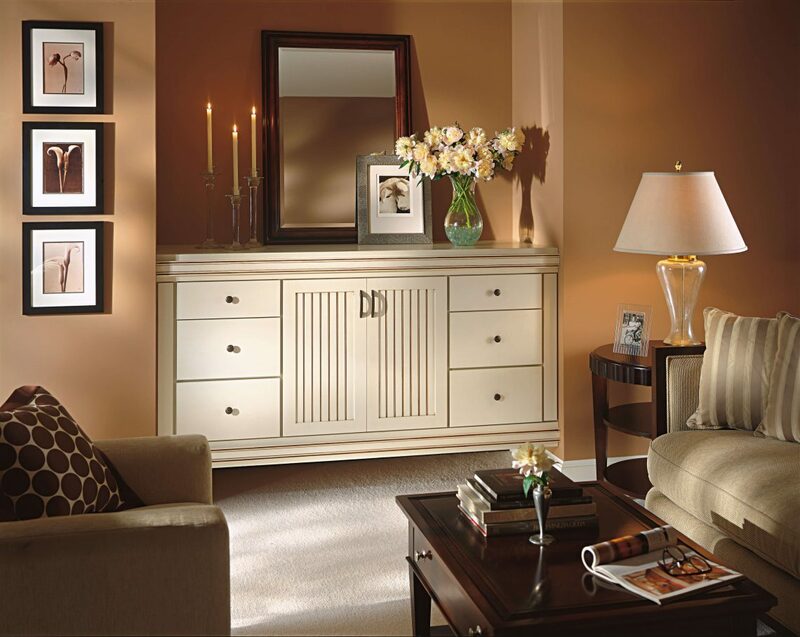 Add a complimenting color to create an eclectic and exciting space that is true to your style. 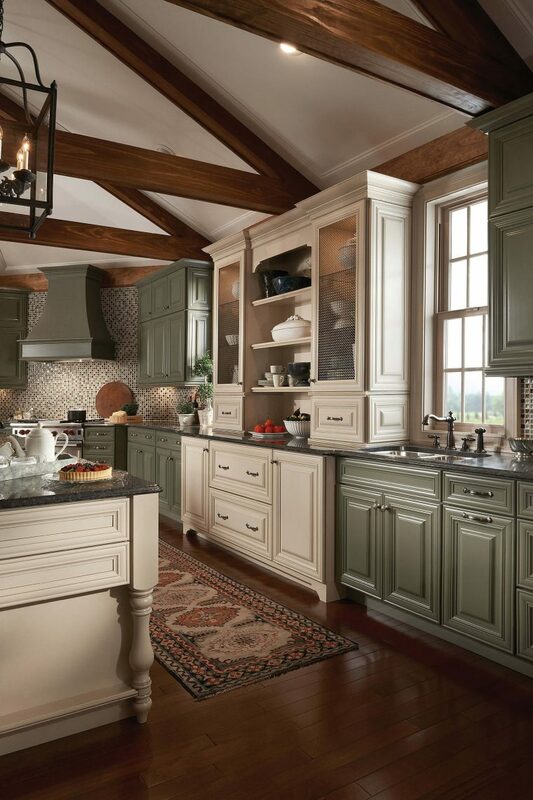 Set up an appointment to learn more about how to bring a traditional design to your home.